courtesy of curata. review while listening to the grateful dead. Thousands of mourners gathered at the Supreme Court in Washington on Friday to pay their respects to former Supreme Court Justice Antonin Scalia, who died unexpectedly Saturday at the age of 79. 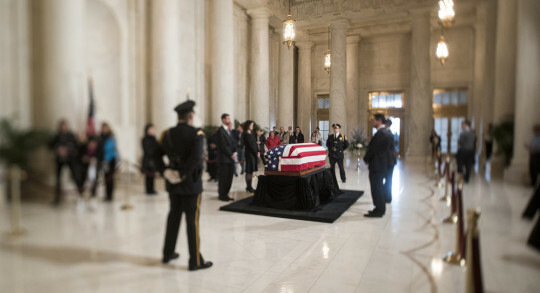 Scalia’s casket, draped with an American flag, will lie in repose Friday, and his funeral service will be held Saturday. Supreme Court police are serving as pallbearers, while a group of 12 former law clerks of Scalia are honorary pallbearers. THE STARTUP EQUATION is here! !